Brookhaven is a hamlet and census-designated place in the located on the Great South Bay in the Town of Brookhaven in Suffolk County, New York. 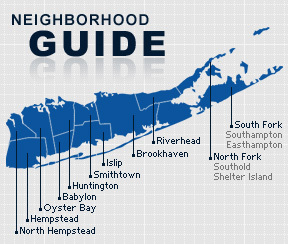 Settlers first arrived in the Town of Brookhaven in 1640, but their original settlement was called Setauket. The land the forms the Town of Brookhaven was purchased by the English settlers from the Setauket and Unkechaug tribes. The 2010 census indicates that Brookhaven has a population of 3,451. The median household income is $88,663.